IT`S NOT THAT FAR is a do-it-yourself bicycle-workshop that NEUE DRINGLICHKEIT co-organizes with young people from Tskaltubo, Georgia, especially with young women. 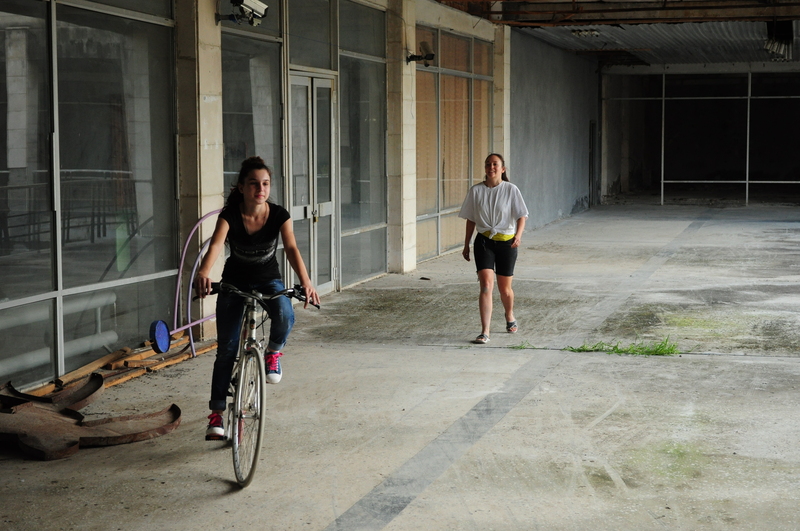 In Georgia, there aren’t many bikes and they are even less used by women. 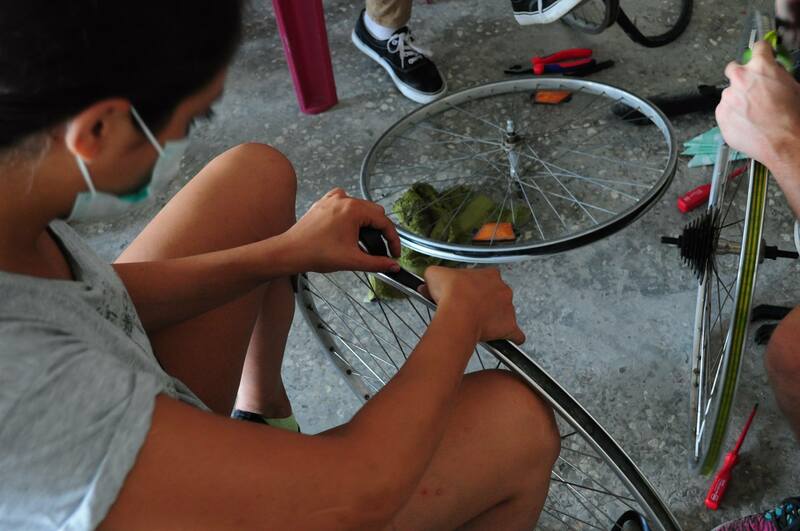 We recycle used bicycles from Germany and Switzerland to refit them in Tskaltubo. 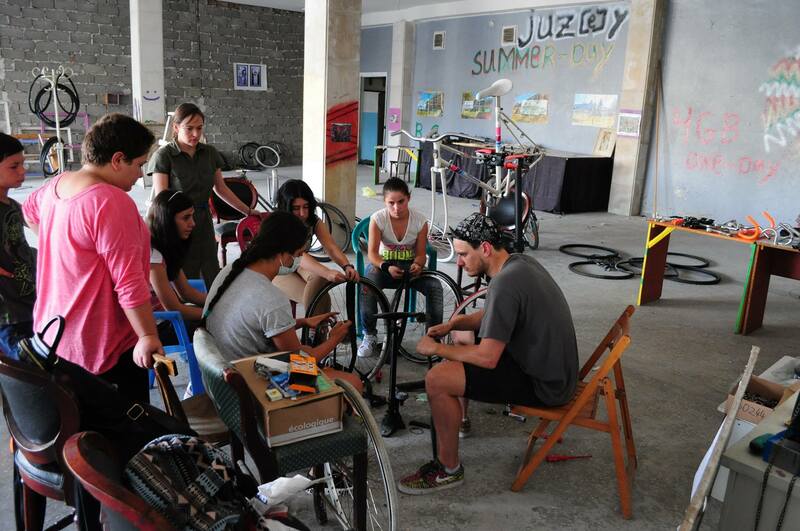 Together with our Georgian friends we will set up a do-it-yourself bicycle workshop, the first workshop for bicycle maintenance in and around Tskaltubo. The initial workshop takes place from September 13 – 27. The project is realized within the frame of Tskaltubo Art Festival. Thanks to our supporters on crowdfunding, artasfoundation and Mercator Schweiz.